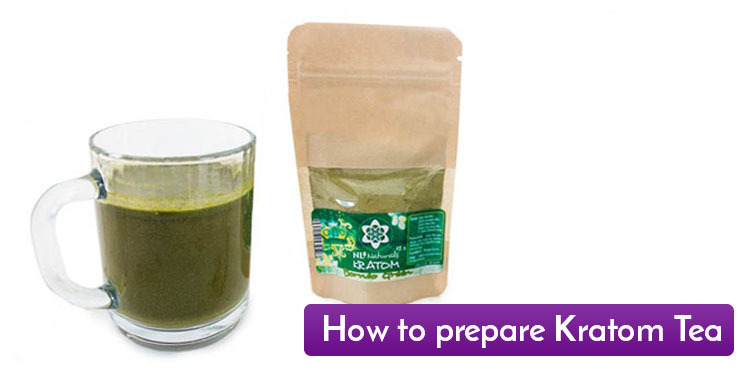 Kratom (mitragyna Speciosa) - Maeng Da White. 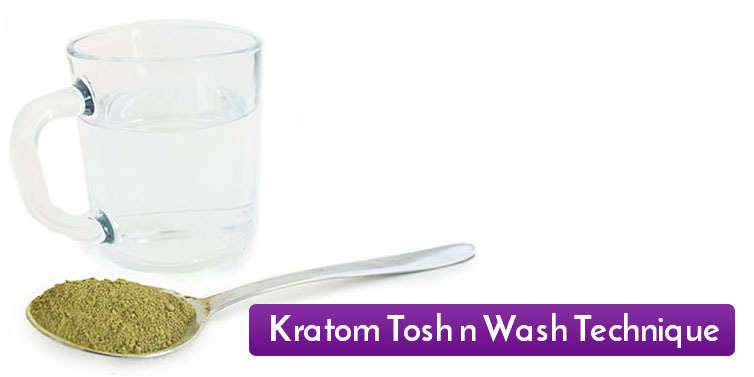 A low dose stimulant (up to 2 grams) and a relaxing agent at higher doses (from 3 grams). The White Meng Da is extremely potent with its stimulating properties! Maeng Da literally means "pimp grade" in Thai. The Maeng Da is originally from Thailand. 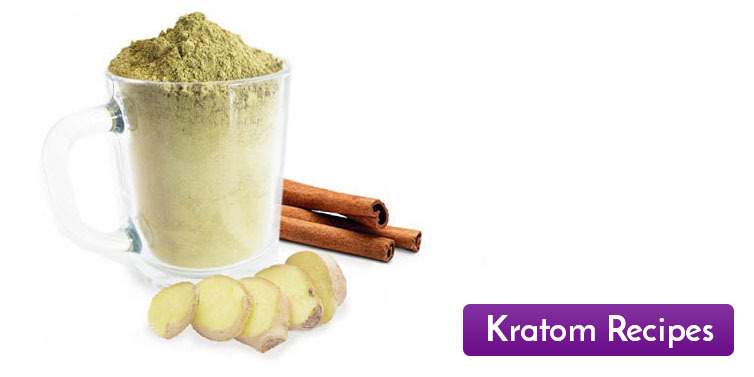 The Mitragyna speciosa Kratom tree contains the alkaloids mitragynine and 7-hydoxymitragynine. 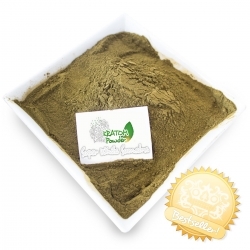 The Maeng Da Strains have one of the highest alkaloids content of all Kratom species. 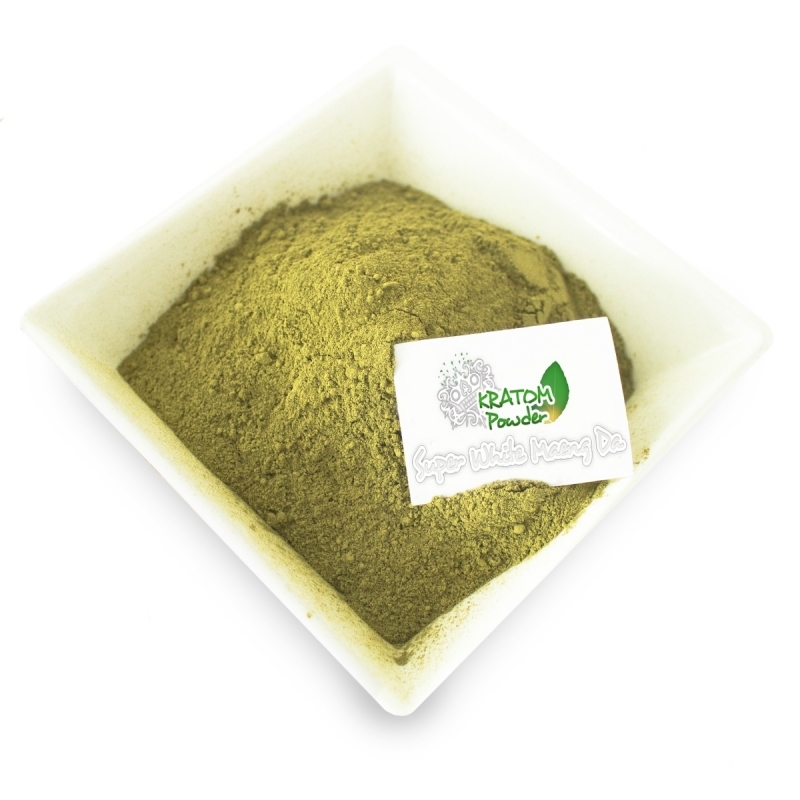 Kratom (mitragyna Speciosa) - Maeng Da White. 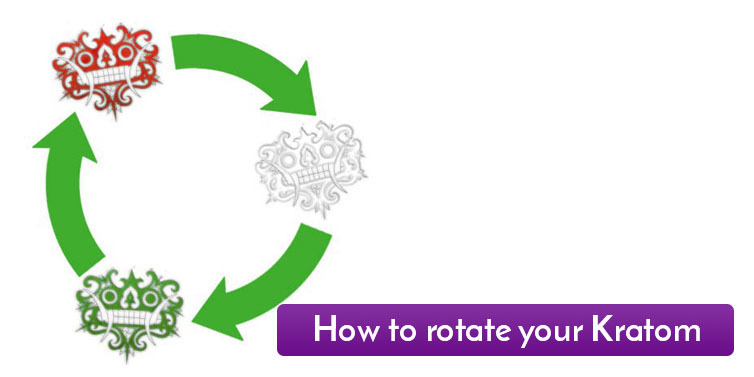 A low dose stimulant (up to 2 grams) and a relaxing agent at higher doses (from 3 grams). The White Meng Da is extremely potent with its stimulating properties! Available in 25, 50, and 100 grams.